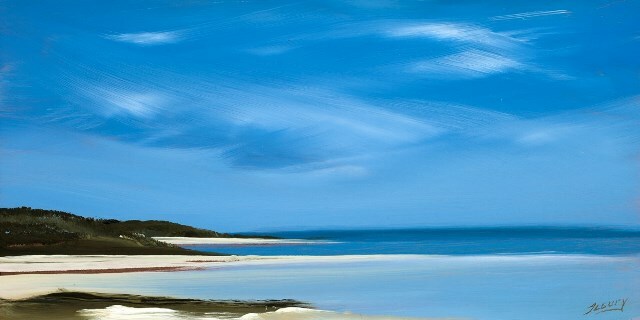 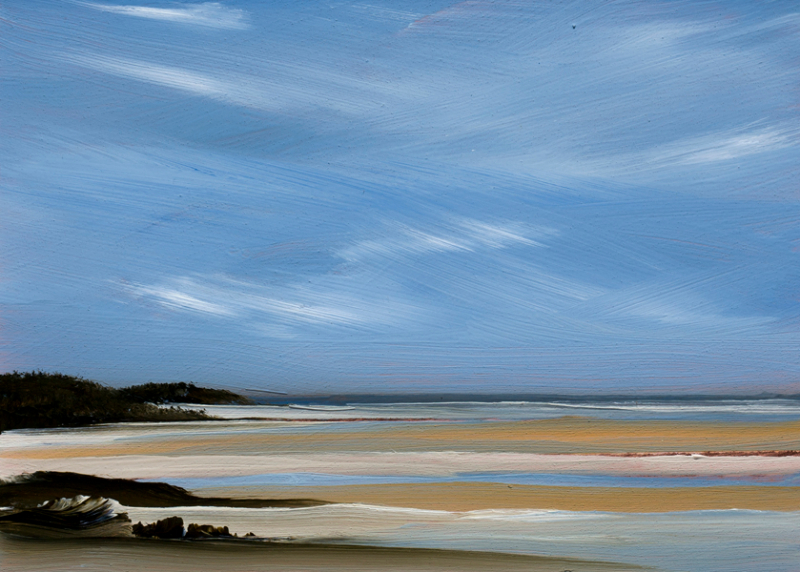 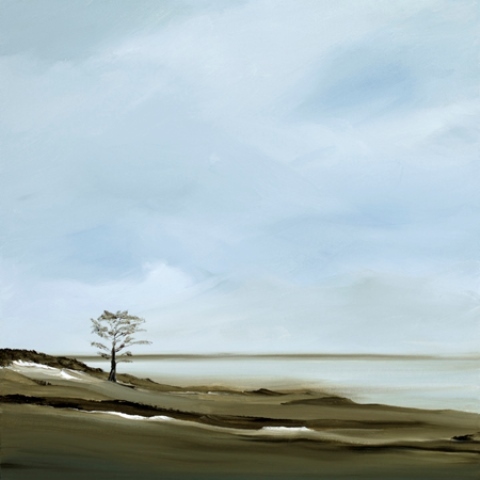 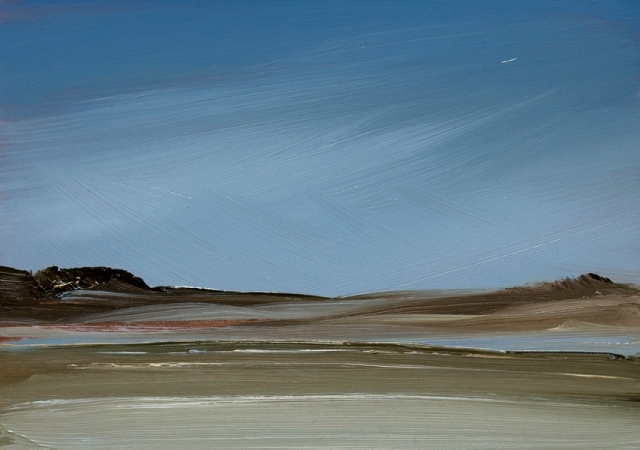 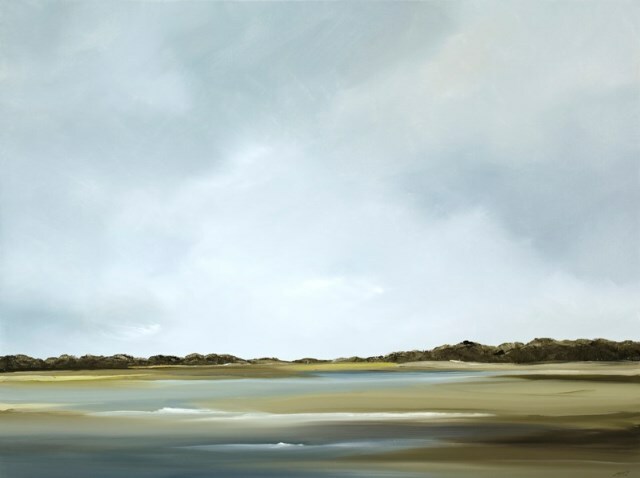 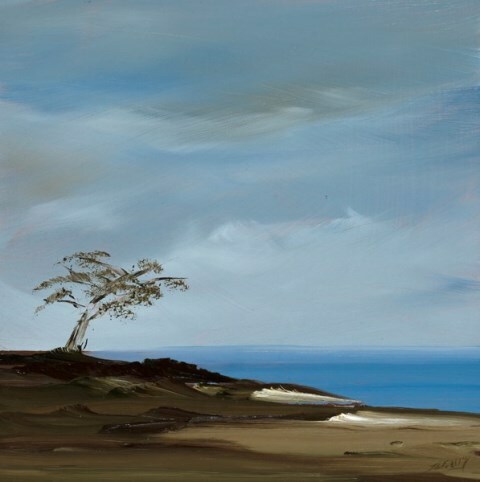 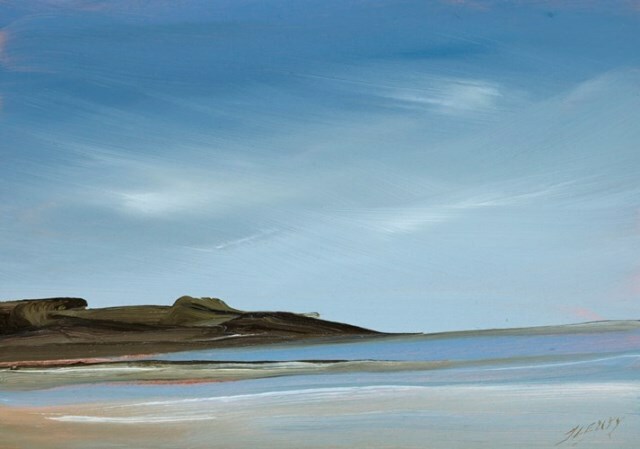 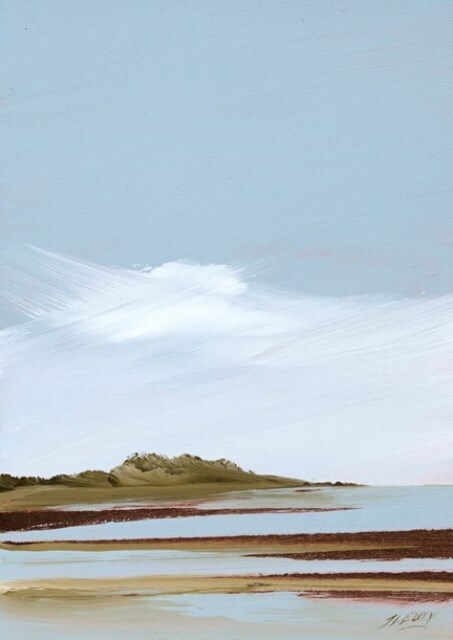 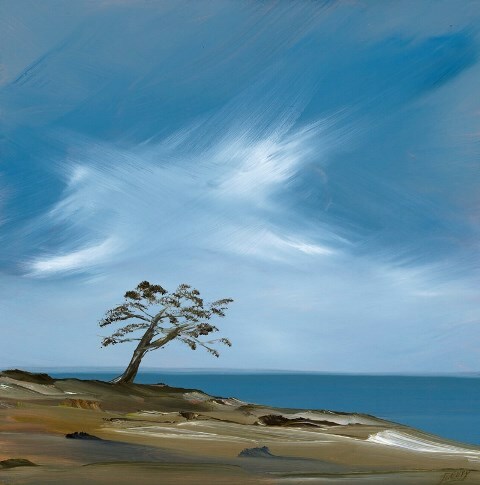 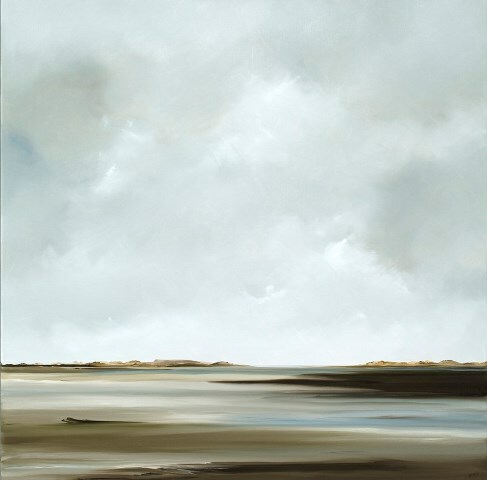 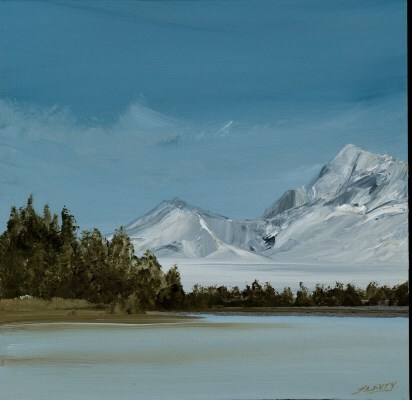 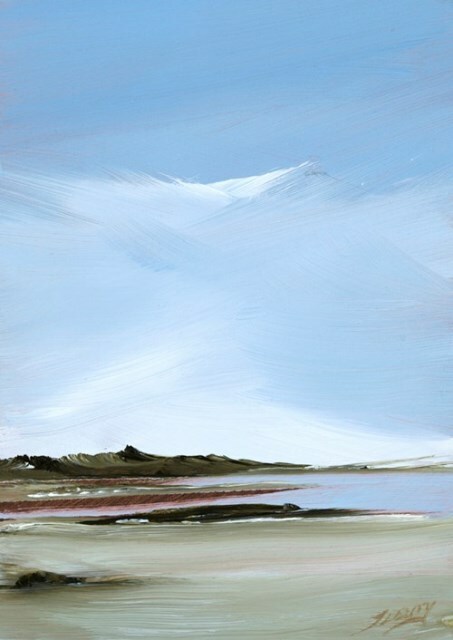 Rick Fleury’s minimalist, contemporary style of landscape is widely associated with Cape Cod and coastal New England, with growing recognition nationally and internationally. 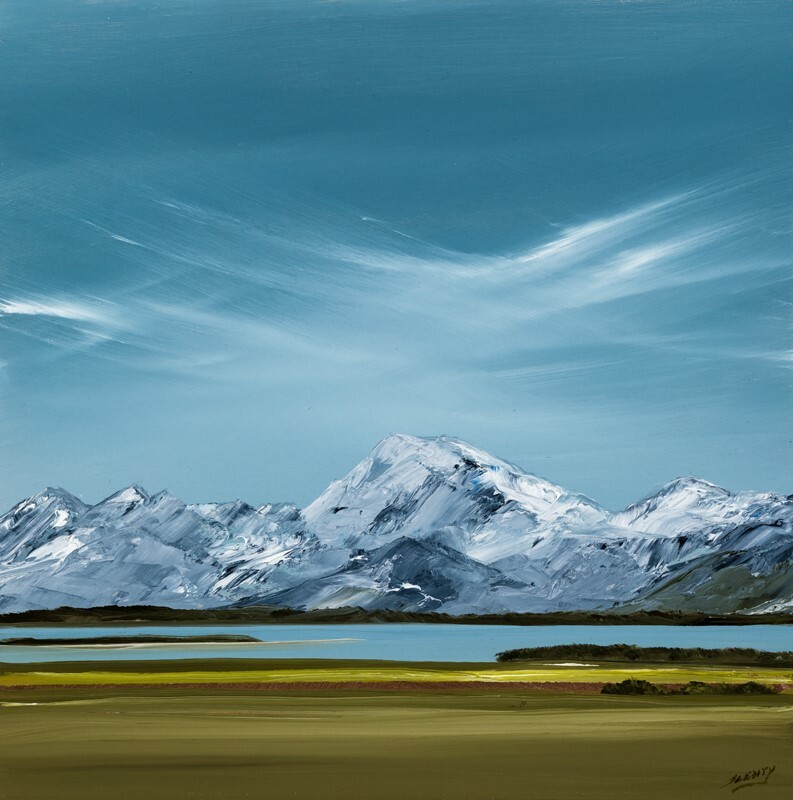 He has used his work as a platform to speak on the issues of conservation, preservation and environmental awareness. 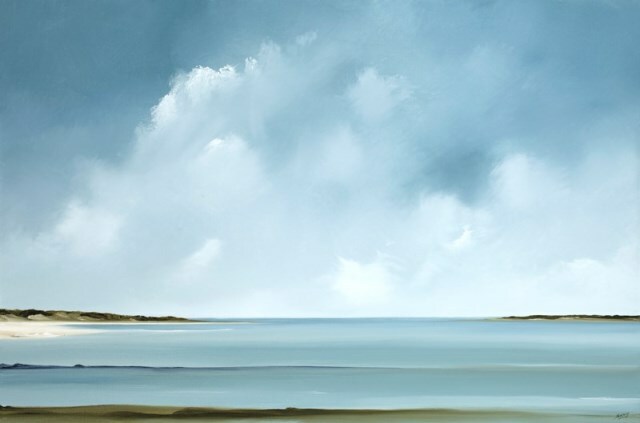 He is an Artist Member of Boston’s Copley Society of Art, the oldest art association in the United States. 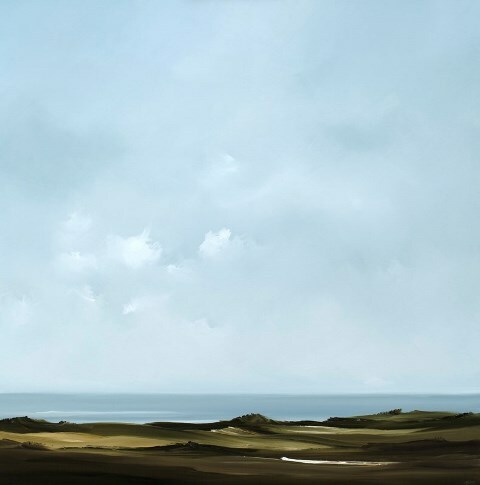 His work has been selected for numerous juried and invitational exhibitions with Copley, and a near-sellout solo exhibition in 2008. 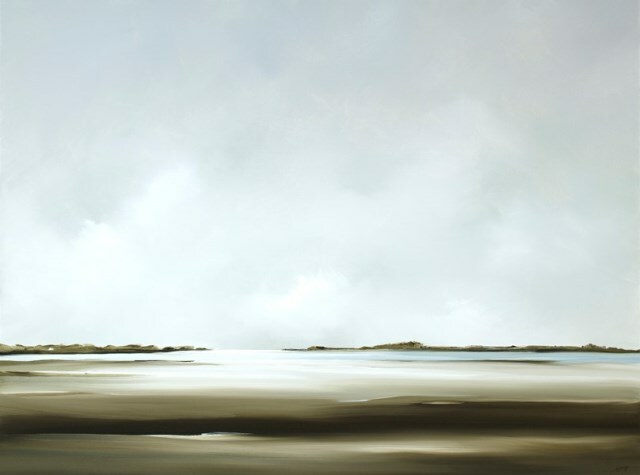 His work is in the permanent collections of the Cape Cod Museum of Art, the Provincetown Art Association and Museum, the Cahoon Museum of American Art, Dana-Farber / Brigham and Women’s Cancer Center, Cape Cod Healthcare/Cape Cod Hospital, Bessemer Trust Company, N.A., Ritz-Carlton Luxury Hotels, John Hancock, Dartmouth-Hitchcock Medical Center, the Arts & Business Council of Greater Boston, and other corporate and private collections worldwide. 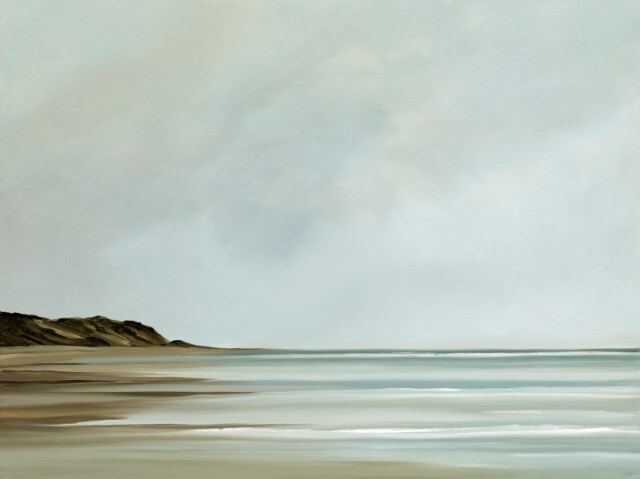 He teaches at the Provincetown Art Association and Museum Museum School, Creative Arts Center, Chatham, the Copley Society of Art, Boston, and at his studio.